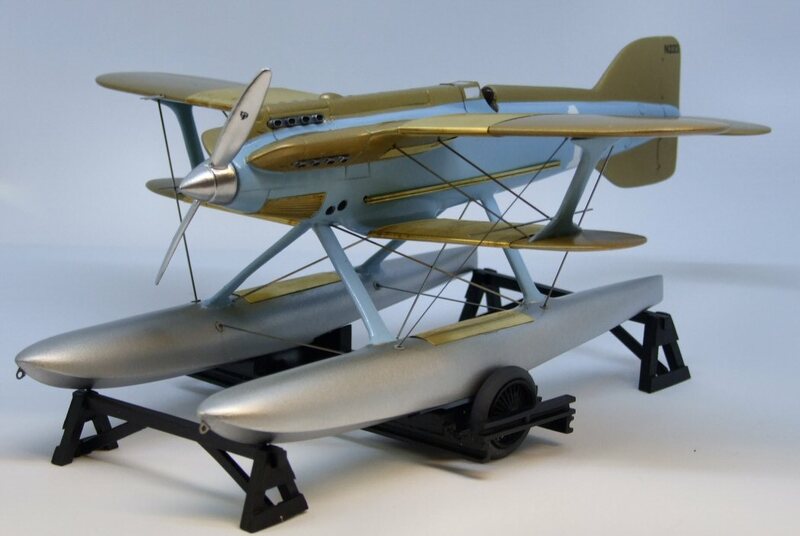 Whilst Marsh Models has gained a reputation for quality and accuracy for our model car over 30 years, the Aerotech range of aircraft continues to build on this ethos. 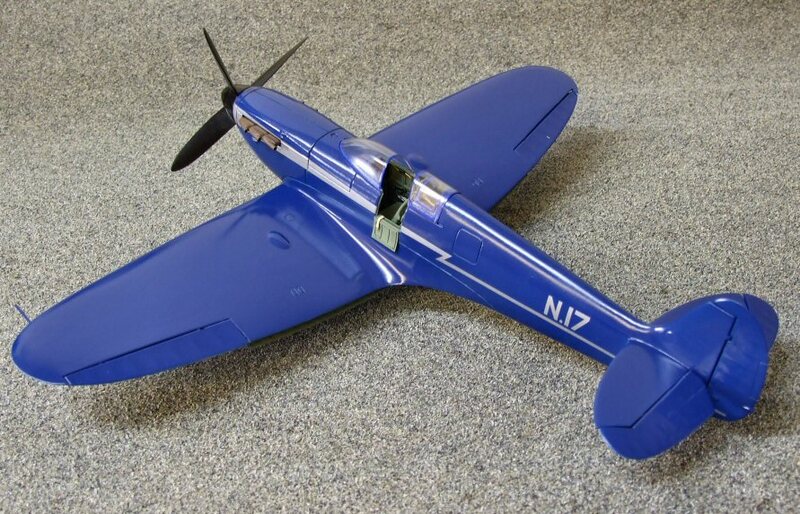 The range, now mainly based on 1/32nd record and racing aircraft, are mostly resin, with smaller components in metal and etch and, whilst expensive, provide you with a kit that will build into stunning and impressive replica, without the need to buy any add-on parts. 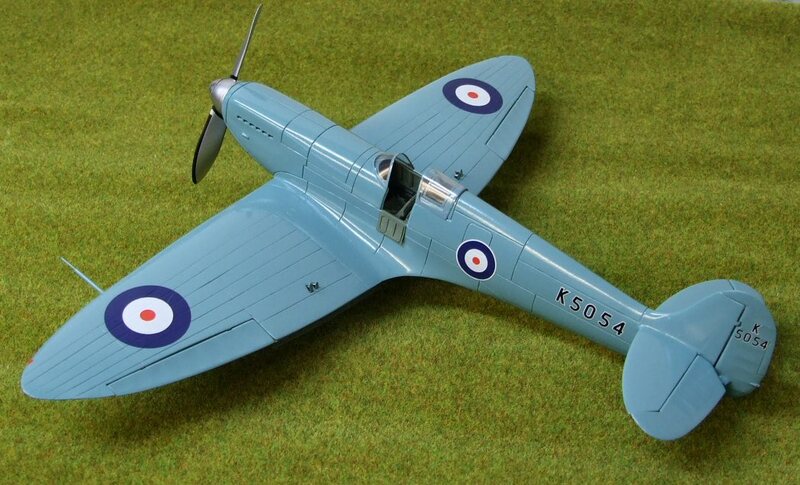 The range comprises of models that have never been produced in 1/32nd providing you with a unique collection of historically significant aircraft.